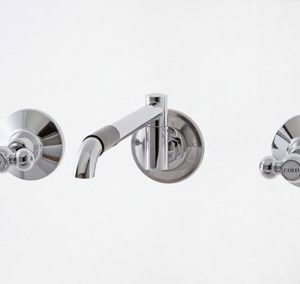 This exquisite range of tapware features components and finishes that are influenced by delicate federation styling and classical bathroom fixtures. 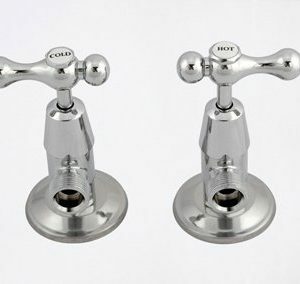 The quarter turn ceramic discs make this tapware the easy choice to bring an original and harmonious feeling to your home. 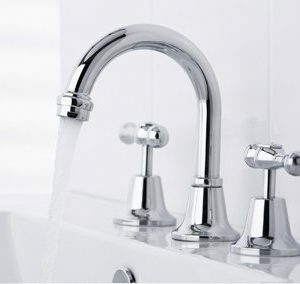 Ceramic discs unlike common rubber washers are able to withstand more time and water corrosion resulting in a longer tap life. 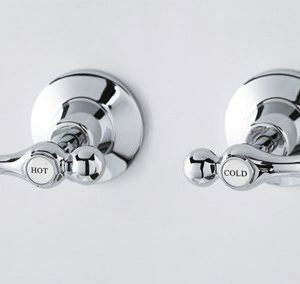 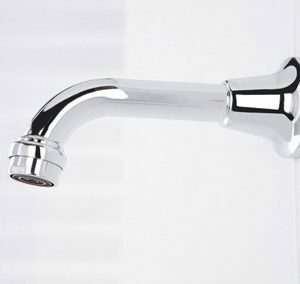 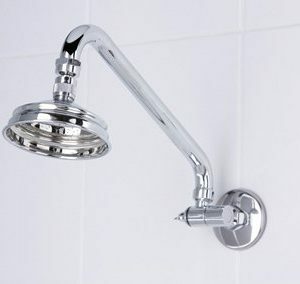 The rotation of ceramic discs is extremely low in friction meaning turning the tap on an off is smooth, easy and soft enough that precise temperature control can be achieved with just one finger. 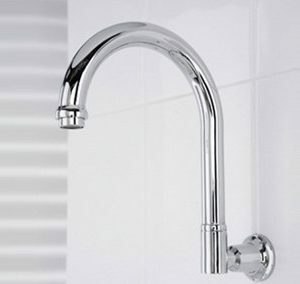 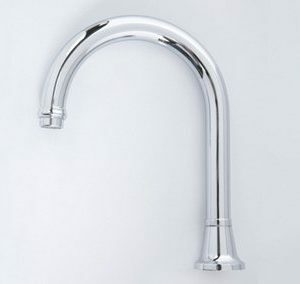 The unity of classic styling and modern tap technology found within the Damian range makes it the perfect contemporary classic to use through your entire house.